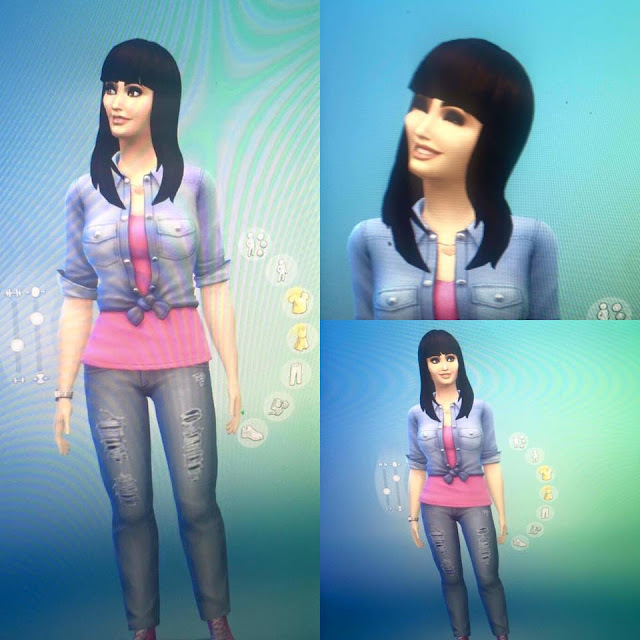 8-Bit Girl: Starting The Sims 4! After selling a few bits and pieces at the weekend, I treated myself to The Sims 4 in a sale. As most people do, I started by trying to make myself in Sim form. Almost there! I had to uninstall it because I stopped sleeping to pursue my Sims dreams! Have fun I like the updates in this one a lot, gameplay is much smoother!